Television has been recorded intermittently over the last three years, during which time Baaba has kept up his rigorous global touring commitments, including his work on the large-scale Africa Express project, in collaboration with Damon Albarn. As United Nation Development Programme Youth Emissary he also has been intimately involved with efforts to uplift the lives of youngsters in West Africa. Television was made in London and Dakar, the Senegalese capital. 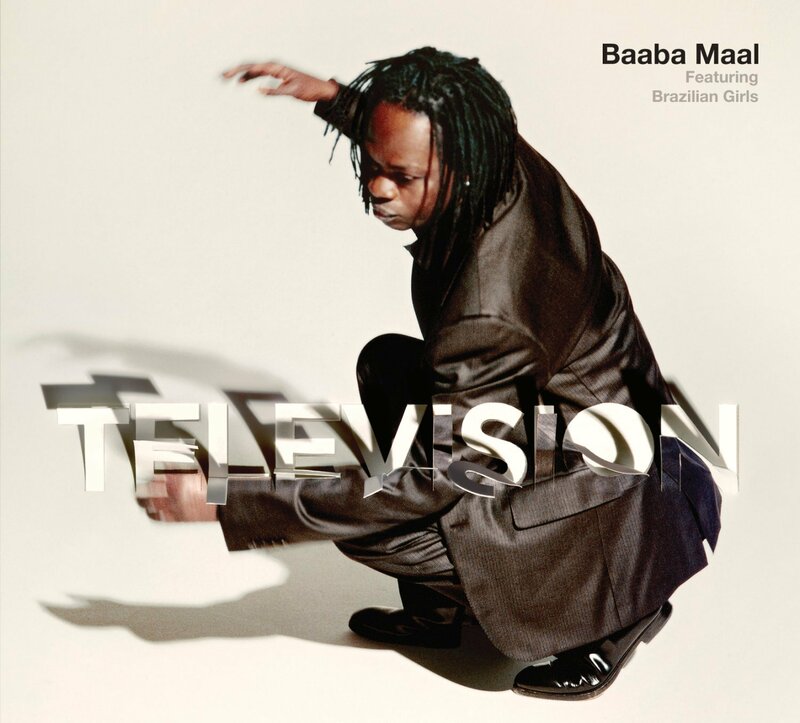 Baaba Maal worked on its eight songs with various musicians, but most specifically in a collaboration throughout the recording with singer Sabina Sciubba and keyboardist Didi Gutman, both members of New Yorkâ€™s Brazilian Girls, who blend electronic dance music with a diversity of eclectic styles. Searching for a diversified form for Maalâ€™s music, it was Barry Reynolds who suggested he work with the pair. Immediately admiring their sound, Baaba Maal soon found further points of creative connection. Working on the song â€˜Tindoâ€™, for example, whose subject is the guidance meted out to Senegalese children as to their future responsibilities, Baaba Maal found that Sabinaâ€™s responses, sung in Italian, accurately mirrored his own lyrics: â€˜â€˜I see language as an instrument. Sabina told me that she could just feel the meaning of the words that I was singing. This is the power of music - it can give you advice even if you do not understand the language.